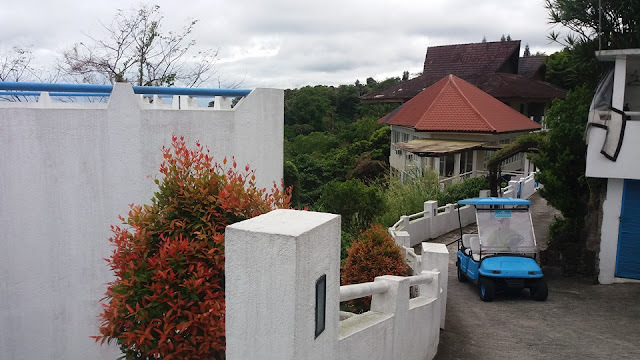 Inside the Estancia Resort Hotel property on the cliffside of Tagaytay City lies Benedetto's, the hotel's restaurant. 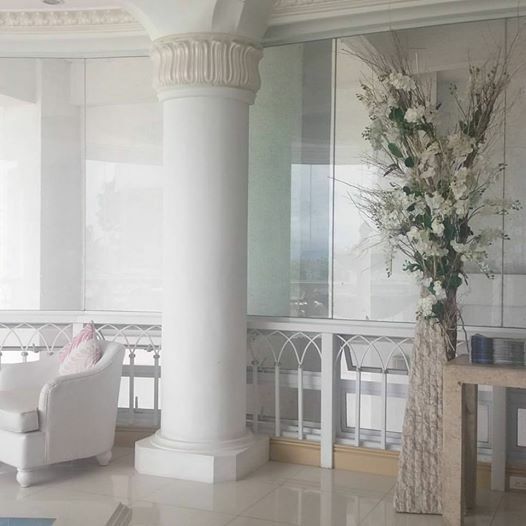 Being located at Tagaytay's highest point, Benedetto's enjoys a sweeping view of the Taal Volcano. 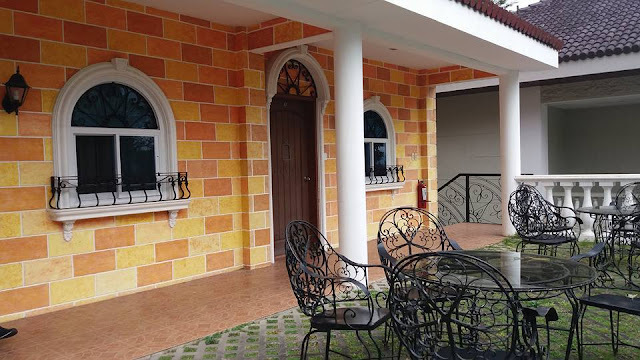 While this restaurant looks unassuming from the outside, inside the small facade lies a cozy dining venue. 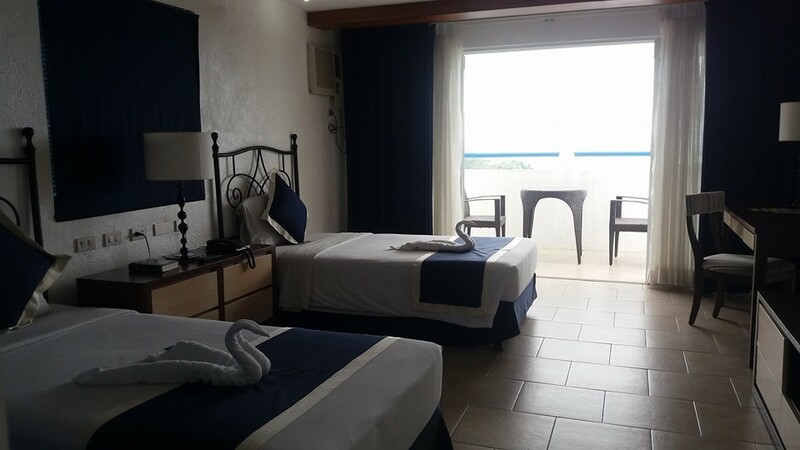 The white mortar building is arranged over 3 storeys, with the Estancia Resort Hotel desk on the first level leading to the Benedetto's on the next lower level. 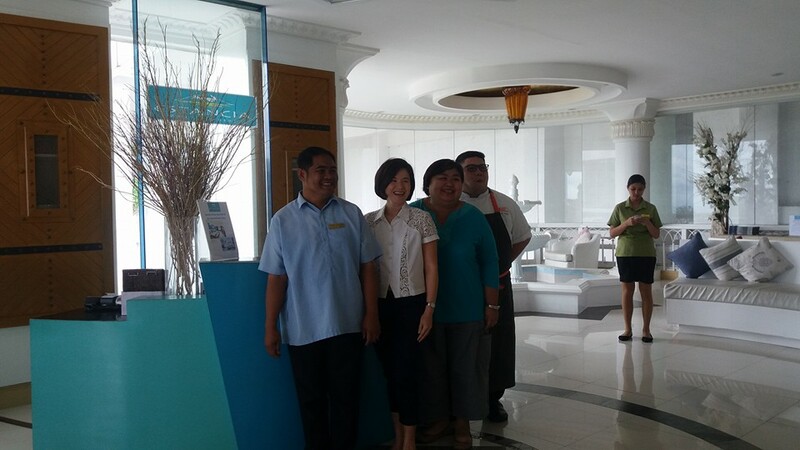 The elevator opens to a spacious lobby. 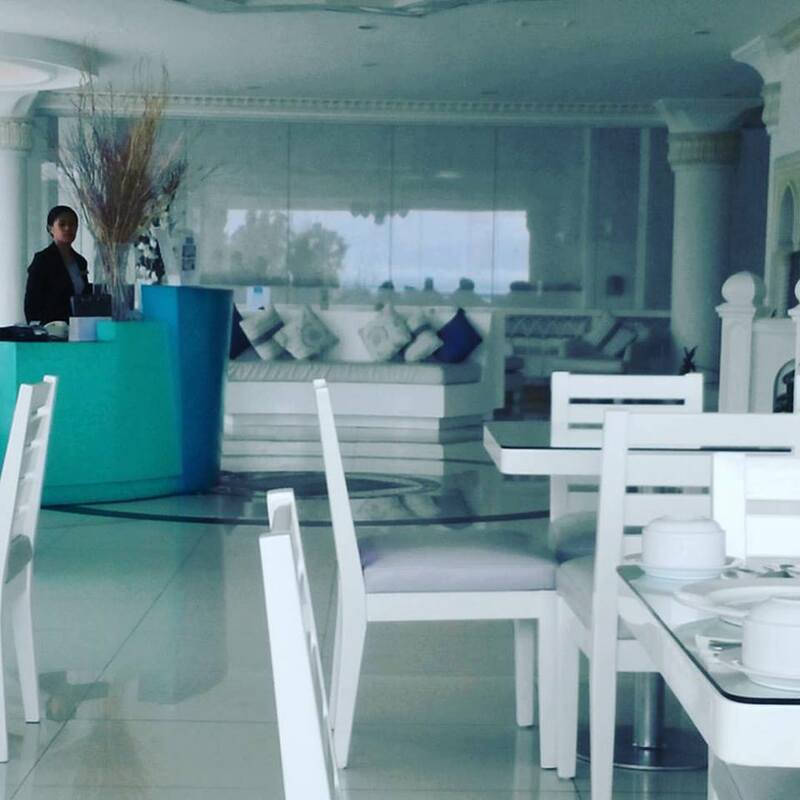 The dining area is wide. 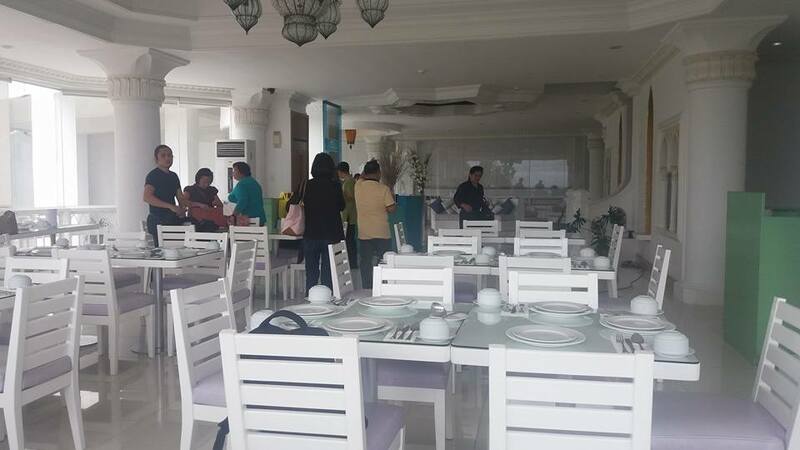 This restaurant can accommodate small to large group. 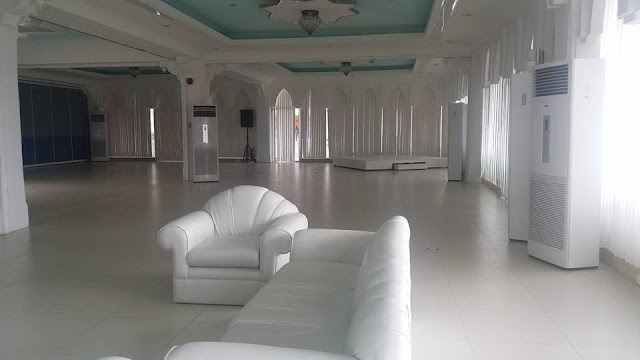 There is a large function room at the left perfect for conferences and social events. 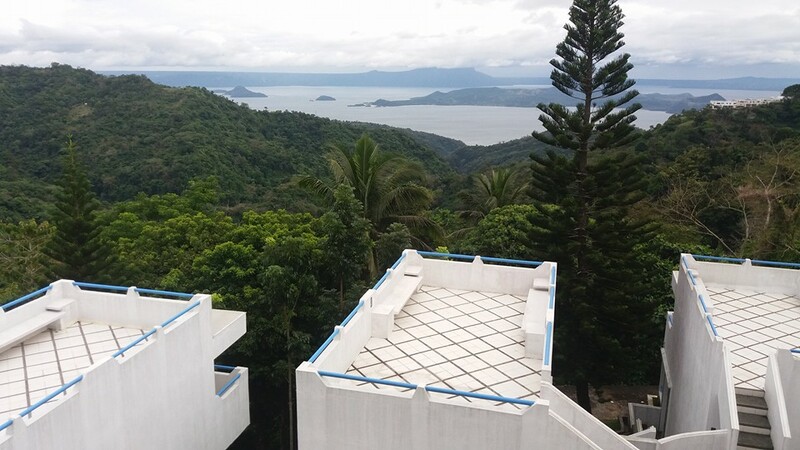 Two sets of doors provide views and access to a terrace overlooking the Taal Volcano. 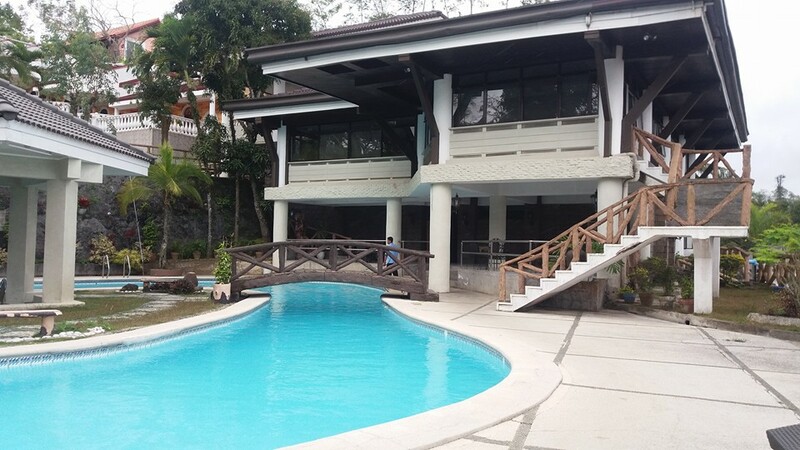 There is an indoor swimming pool and indoor jacuzzi at the lowest level of the building. 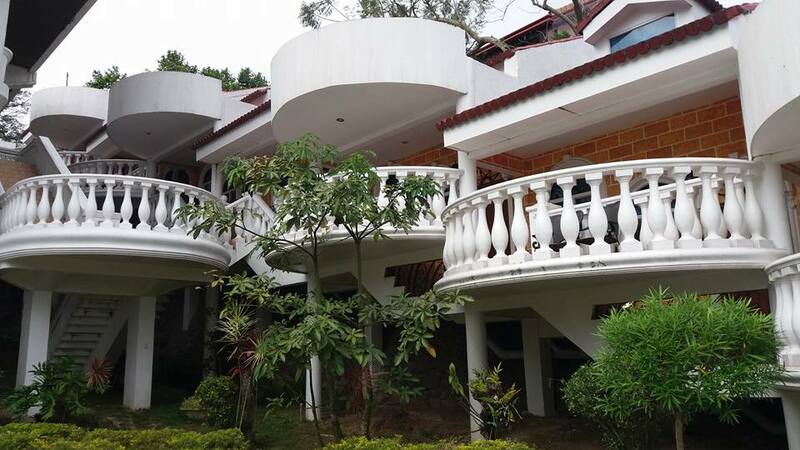 Outside, a set of steps splits at a landing, leading to a the courtyard, the outdoor swimming pools and the DeLuxe Rooms. Turning in the front direction to the left of the swimming pool towards a cobblewalk leads to a cluster of villas. It has 18 Santorini rooms, 2 Santorini villas and 11 casitas patterned after the popular Greek island architecture. Each has a breathtaking view of Taal. The tiny group of islands in the south Aegean sea, Santorini is one of the most popular holiday destinations worldwide with its cobbled streets and winding paths. 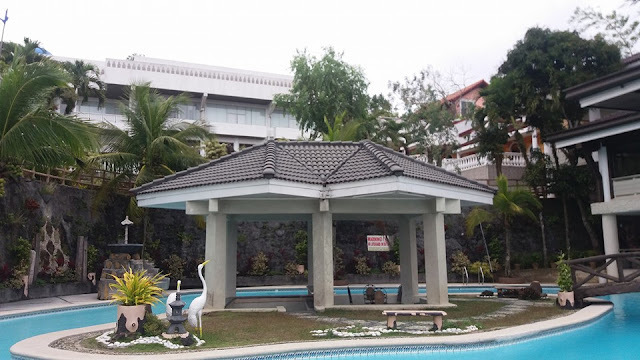 And Estancia Resort Hotel has a little resemblance to Santorini's because of the resort's white-painted cubic structure and plain white volumes. 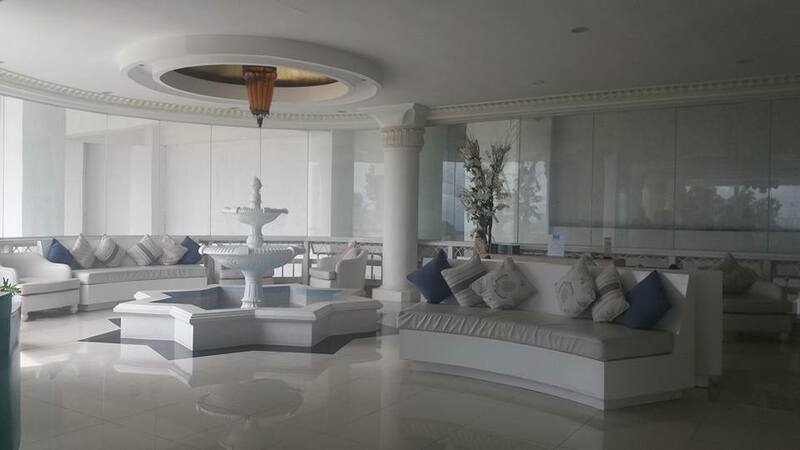 In addition, it has 8 Executive Suites, 15 DeLuxe rooms plus 2 Deluxe Family rooms with a breathtaking view as well. I joined in a small media group who had the privilege of tasting Benedetto's new menu developed by its consultant chef, Brando Santos. Comfort food classics with an extra helping of quirkiness were lined up for us to indulge in. "We added several exciting entries on to make your visit more memorable. 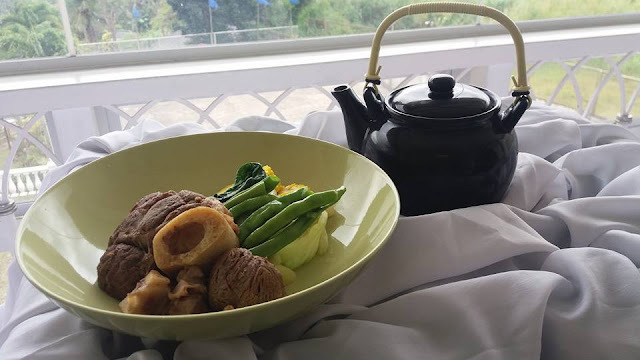 The classic Pinoy favorite Sinigang na Baboy, for example, is served on a sizzling plate with calamansi gravy and adorned with the classic sinigang vegetables. The more popular dishes, Bulalo and Kare-Kare, are homage to the well-loved Batangas beef", say Chef Brando. Pork ribs were fried nicely and not too greasy. The complimentary sauce infused wuth kalamansi were well-balanced and palate-pleasing. 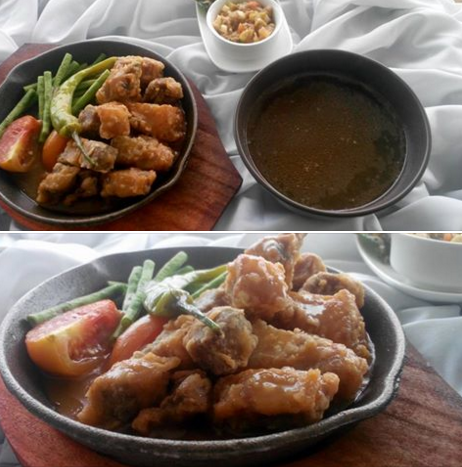 Benedetto's Sizzling Pork Ribs Sinigang with Calamansi Gravy has a nice crunch twist which I really love. 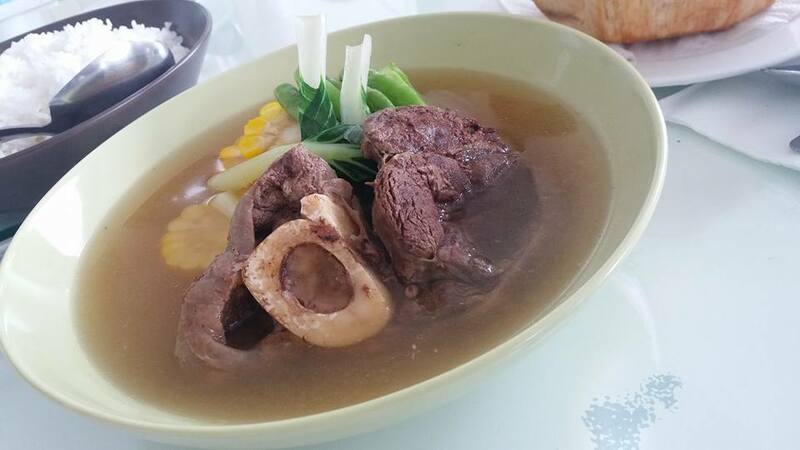 The Estancia Nilagang Bulalo is the perfect dish to get through the cold Tagaytay weather, I must say. I helped myself to second servings of this yummy, tender beef stew. 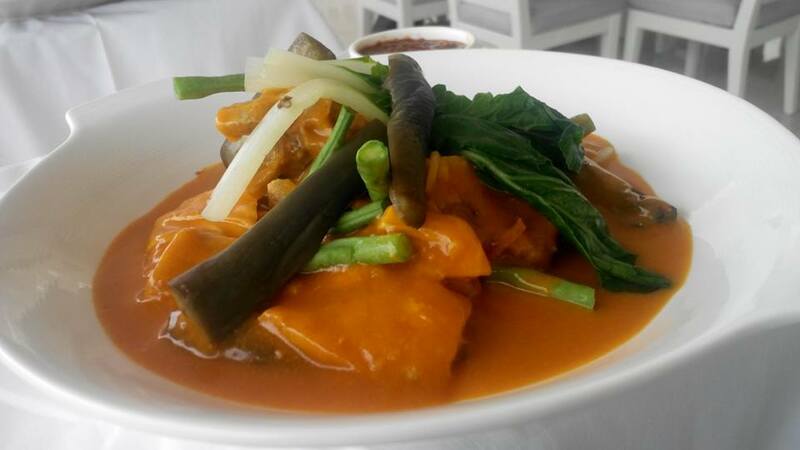 Benedetto's take on Kare-Kare was straightforward. This traditional dish of oxtail and tripe stew in peanut sauce was awesome! 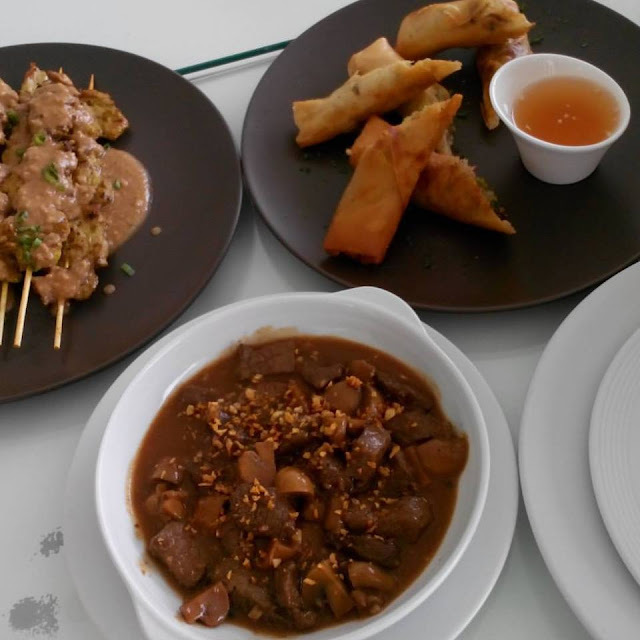 The Pork Satay was served as an appetizer, along with the Fried Vietnamese Spring Rolls and Beef Tenderloin & Mushroom Salpicao. The pork skewers were thoroughly infused with flavor. Its satay sauce was finger-licking delectable. The Estancia pineapple jam garnish complements it wonderful taste as well. 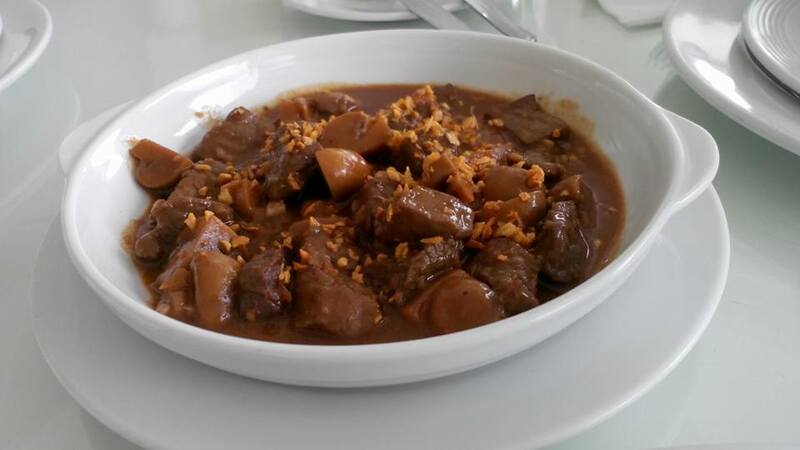 Pieces of gently fried garlic balances the Beef Salpicao with a light sweetness. 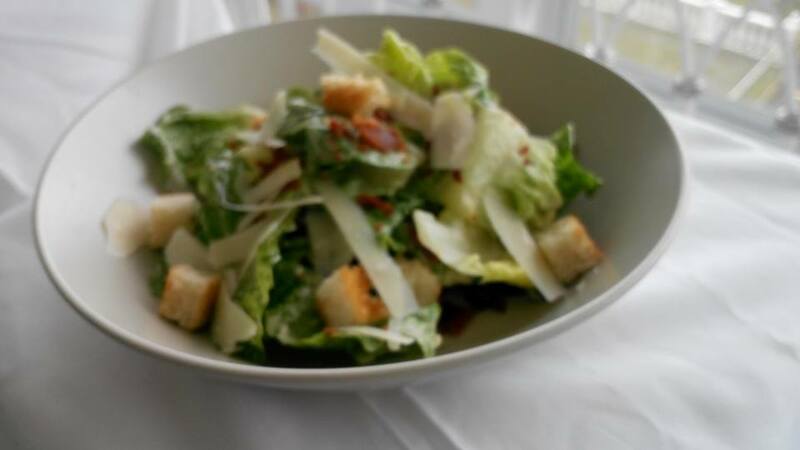 The Traditional Caesar Salad has bacon bits, romaine lettuce, croutons, and cheese. It gets its swagger from an anchovy-garlic dressing. Gamberetti Aglio Olio is another dish I like. 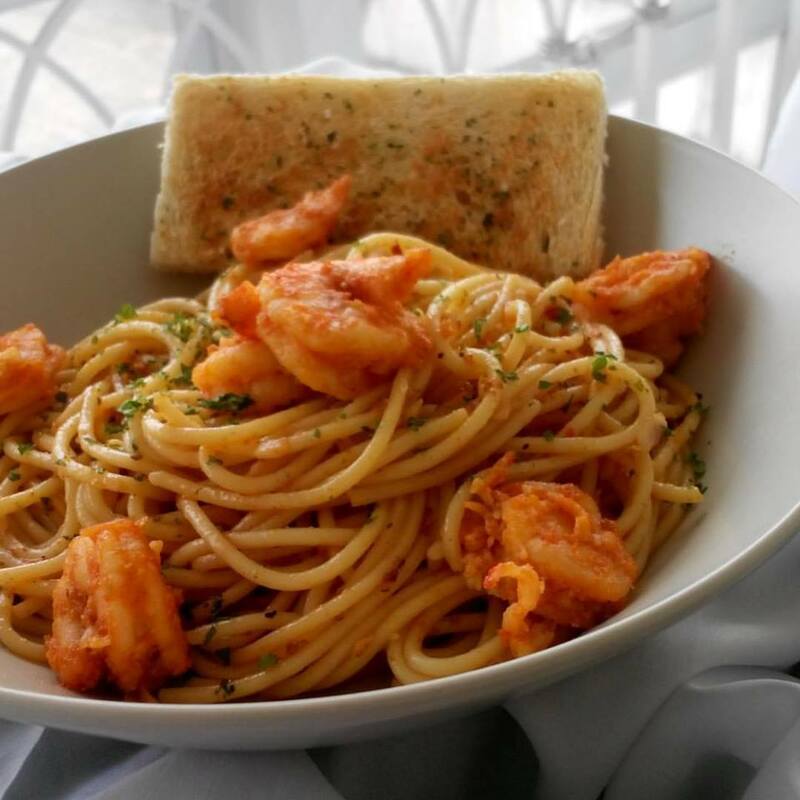 I love spaghetti and I like a hint of seafood flavor in my pasta sauce. It was dressed with good olive oil, chili, tomatoes, garlic and fresh prawns. 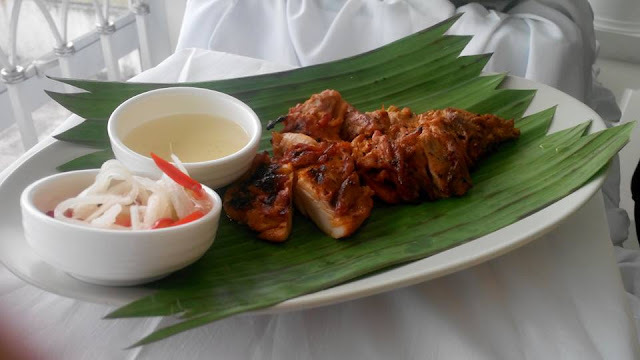 The Negrense Chicken Inasal was boneless and served with ensaladang talong, sinamak and homemade atchara on the side. We were served Chocolate Pots de Creme and Coconut-Lemongrass Pannacota for dessert. Benedetto's serves food that is rich with a right balance of everything. 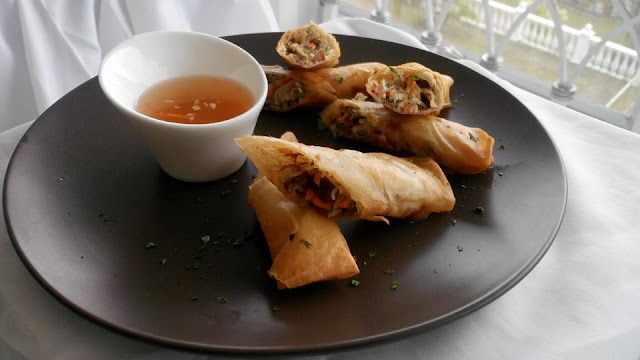 Have your fill of these comfort foods when you visit Estancia Resort Hotel‬. 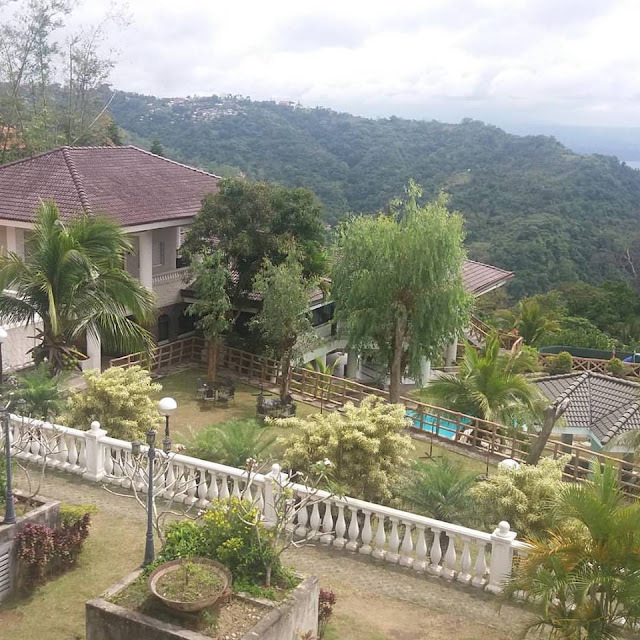 Wow, nice view. And i would love to taste that kare kare and aglio olio pasta. Good thing summer is nearing and my boys are free to spend the weekdays travelling and eating and just discovering great places. Thanks for this. 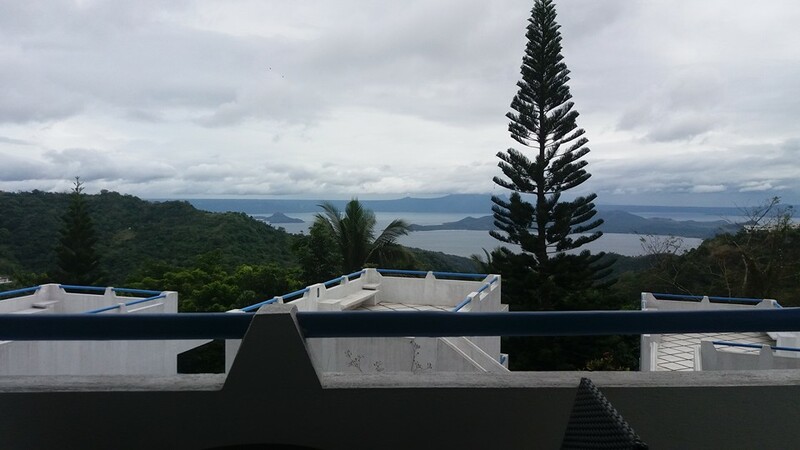 There is no doubt that Esgancia has the best views of Taal. 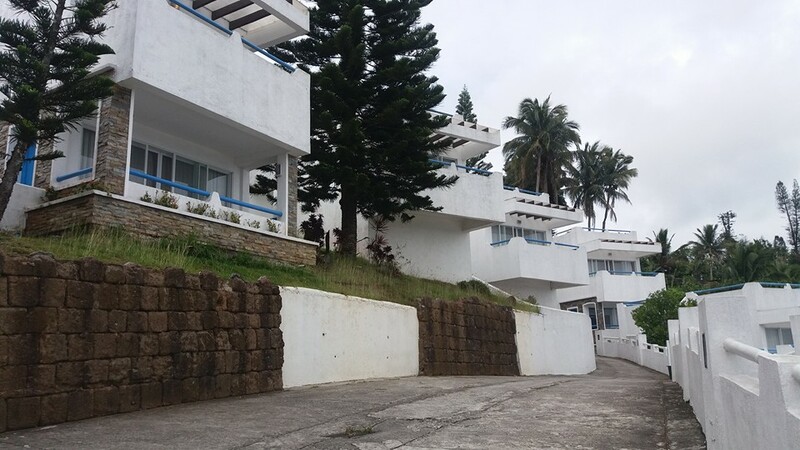 If you have plans of dining out, I suggest that get rooms near the main hotel building as walking up the long steps may be challenging for the kids.